Here it is--MOVE IN READY!!! 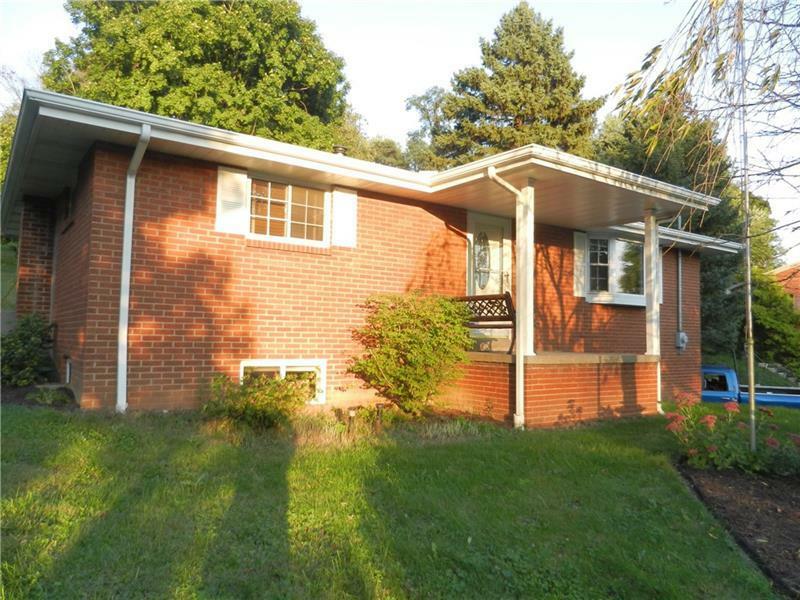 Beautifully maintained all brick ranch home located in the Canon-MacMillan school district. The kitchen is newly updated with professionally painted cabinets, new hardware, new counter tops, and all new stainless steel appliances. The original hardwood floors on the main level have been completely refinished. There are two bedrooms on the main level, and there is also a large bedroom and bath on the lower level that could provide a perfect master suite. The basement boasts a sizable laundry area with a large storage/work unit. The back patio overlooks a beautiful private half acre lot which includes a large storage shed complete with electricity.